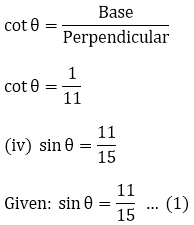 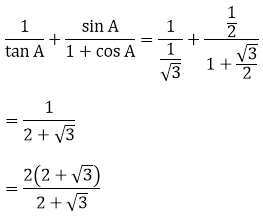 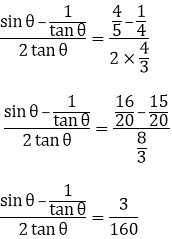 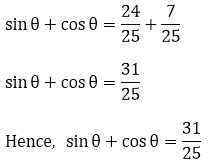 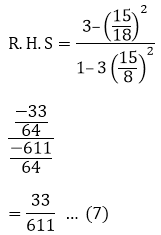 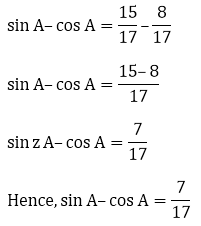 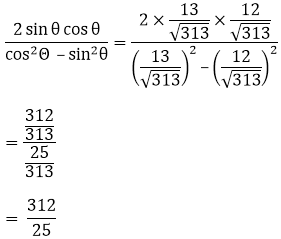 Find the value of Trigonometric ratios in each of the following provided one of the six trigonometric ratios are given. 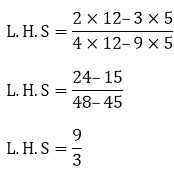 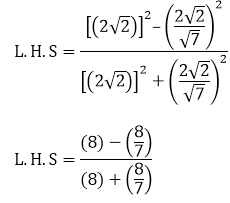 Comparing equation (1) ad (2), we come to know that that R.H.S of both the equation are equal. 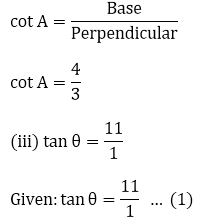 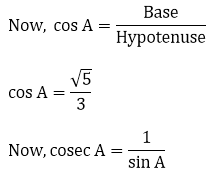 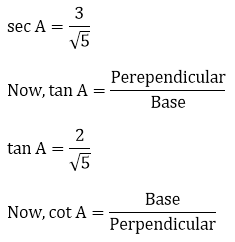 If sin A = 9/41, Compute cos A and tan A. 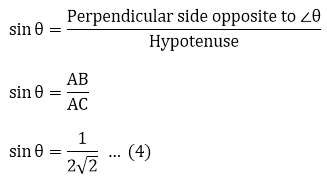 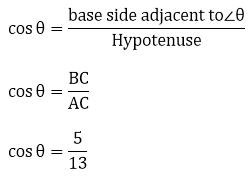 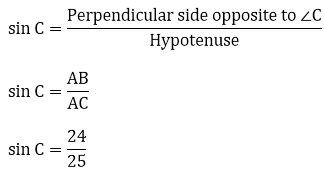 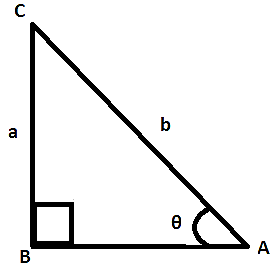 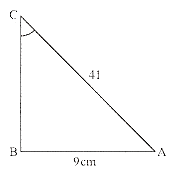 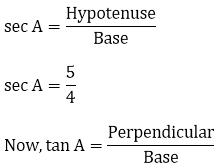 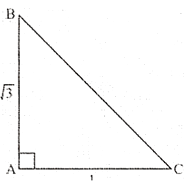 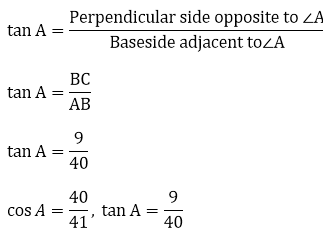 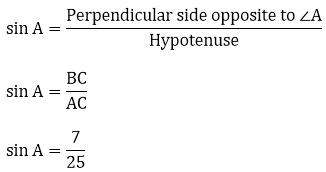 Now using the perpendicular side and hypotenuse we can construct ΔABC as shown figure. 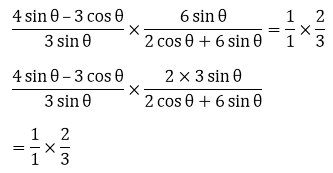 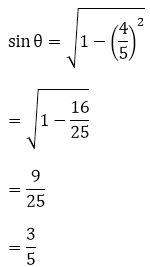 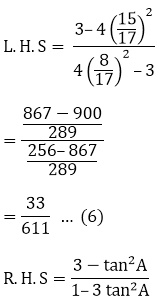 Given 15 cot A = 8, find sin A and sec A. 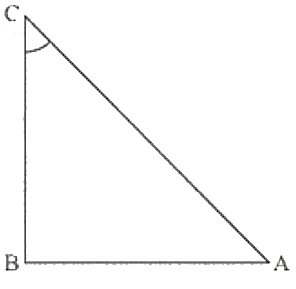 Therefore, we find side AC of ΔABC by Pythagoras theorem. 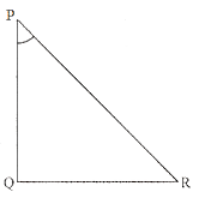 In ΔPQR, right angled at Q, PQ = 4cm and RQ = 3 cm .Find the value of sin P, sin R, sec P and sec R.
Given: ΔPQR is right angled at vertex Q. 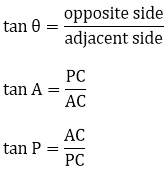 Given ΔPQR is as shown figure. 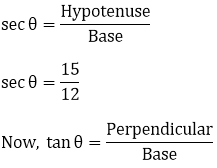 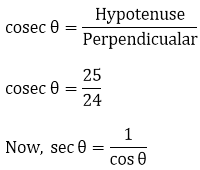 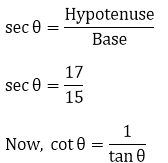 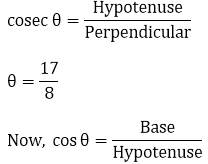 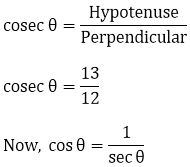 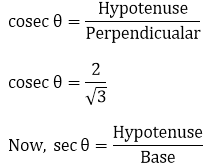 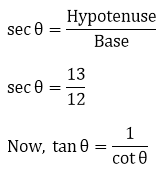 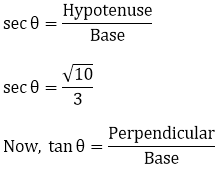 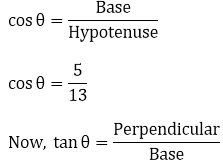 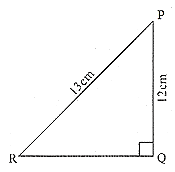 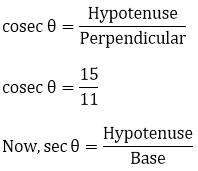 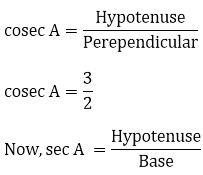 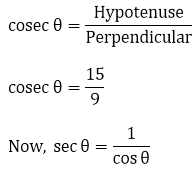 Hypotenuse side PR is unknown. 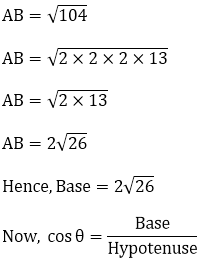 By applying formula (a + b) (a – b) = a2 – b2 in the denominator of equation (1). 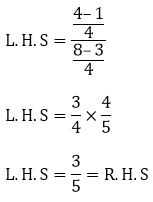 Substituting the value of numerator and denominator of equation (1) from equation (2), equation (3). 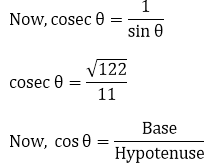 To check whether  cos2A –sin2A or not. 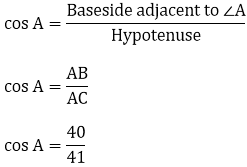 Hence ΔABC is as shown in figure. 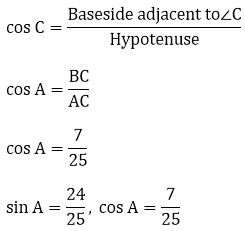 To check whether cos2A – sin2A or not. 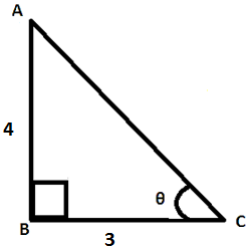 Therefore, Triangle representing ∠ θ is shown figure. 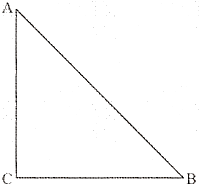 Therefore triangle representing ∠θ is as shown figure. 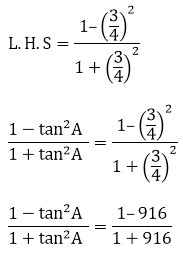 If sin θ = a/b, find sec θ + tan θ in terms of a and b. 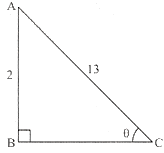 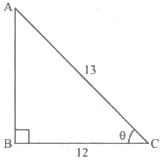 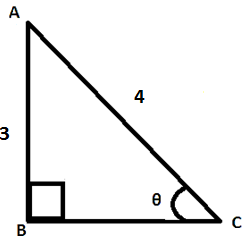 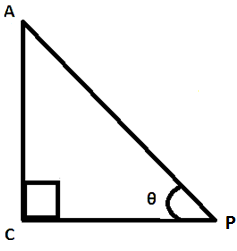 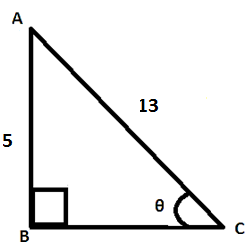 Therefore triangle representing angle A is as shown figure. 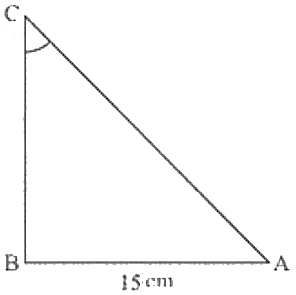 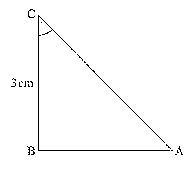 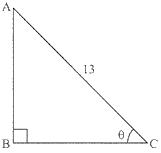 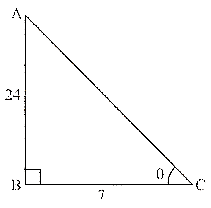 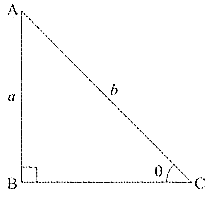 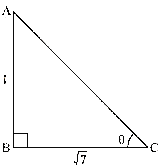 In a ΔABC, right angled triangle at A, if tan C = √3, find the value of sin B cos C + cos B sin C.
(ii) sec A = 12/5 for some value of ∠A. 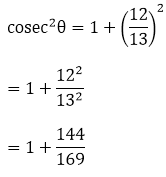 (iii) cos A is the abbreviation used for the cosecant of ∠A. 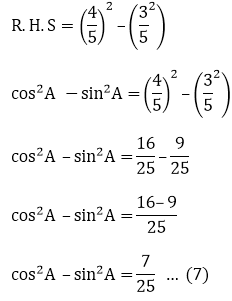 (iv) sin θ = 4/3 for some angle θ. 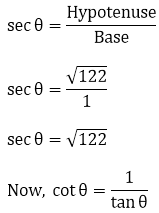 So given statement is false. 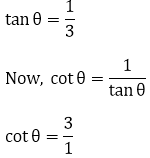 So given statements is true. 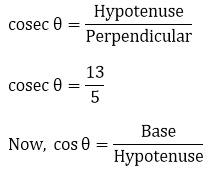 So, given statement is true. 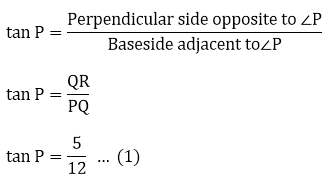 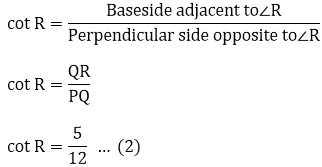 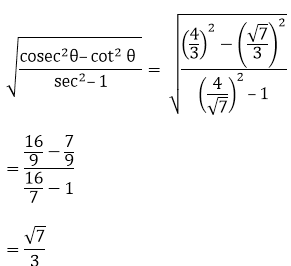 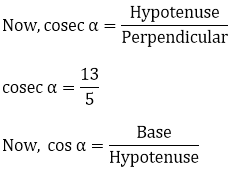 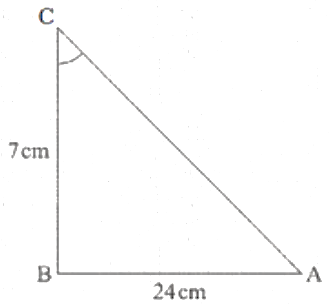 (iii) Cos A is the abbreviation used for cosecant of angle A. 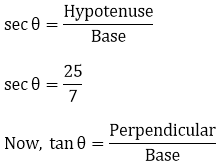 The given statement is false. 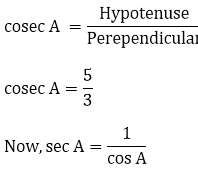 As such cos A is the abbreviation used for cos of angle A, not as cosecant of angle A. 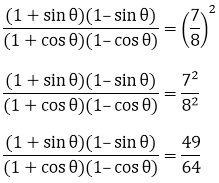 (v) sin θ = 4/3 for some angle θ. 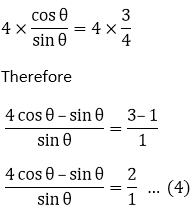 Since value of sin θ is less than (or) equal to one. 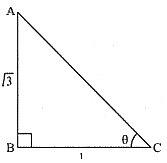 Therefore, Triangle representing ∠θ is as shown figure.